Our discussion will include Attorney Angela Bradley from BCGL, LLC and our very own Sr. HR Representative Amanda King in an interactive discussion about a common employee relations issue. Our scenario will guide participants through a possible substance abuse issue in the workplace and discuss how a supervisor, HR professional, and legal team member would work together on resolving the issue. We will discuss your company’s personnel policy on drug testing, how OSHA, the ADA and FMLA intersect in this case, and how you can take this information back to your company with proactive training. This session is ideal for HR professionals, supervisors, and business leaders to understand each person’s role in this type of employee relations issue. 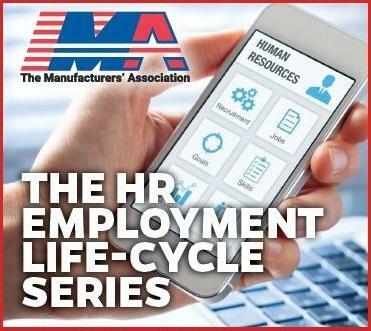 Receive a copy of HR Made Simple & Save by Registering for all sessions! March 19th - Your Hired Them, Now What? Registration Policy: Fee must accompany non-member registration. Cancellation policies apply. Cancellations with less than a 10 business day notice or no shows will be charged full price.